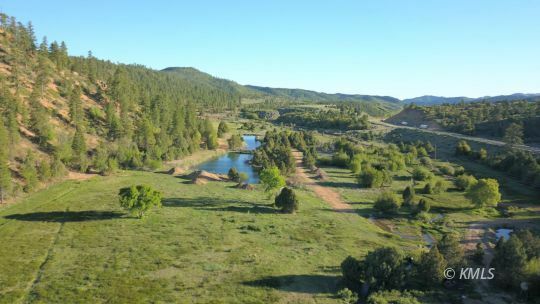 Following is a list of NEW LISTINGS that have been submitted to the MLS in the last 14 days. 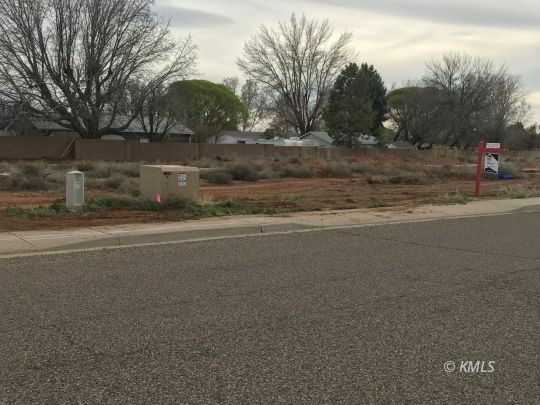 If you would like us to automatically notify you by email of new listings that meet your search criteria, CLICK HERE! 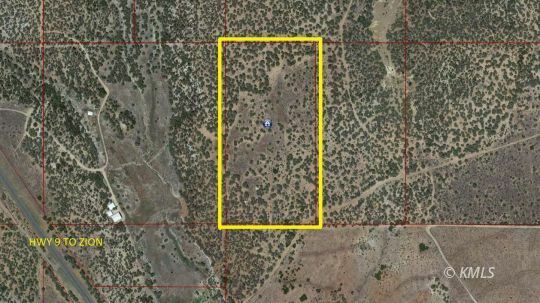 20 acres located in East Zion area off HWY 9. 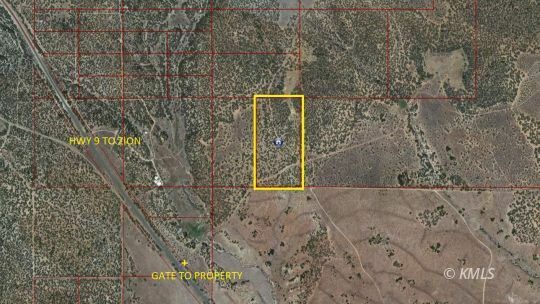 Property has a old small cabin and is less than 2000 feet from HWY 9. 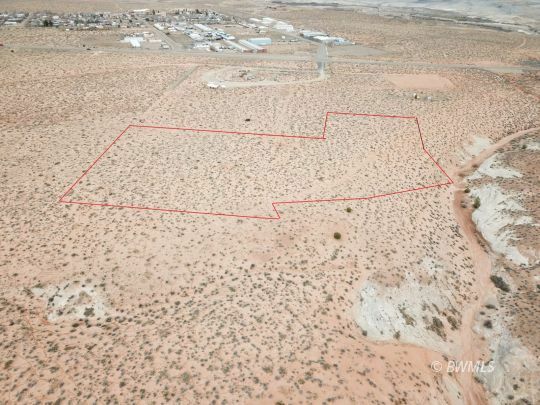 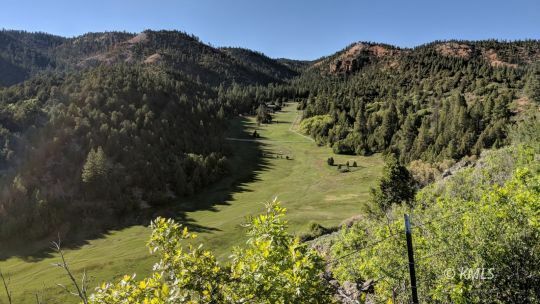 20 acres in East Zion area. 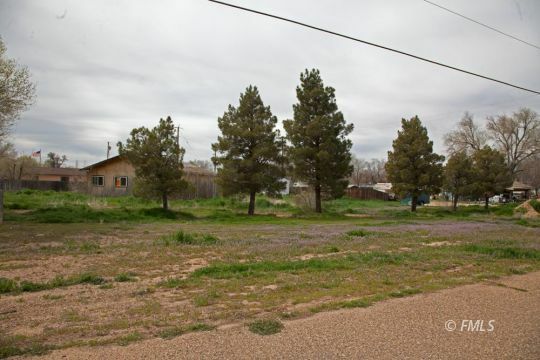 Property is less than 2000 feet from highway 9. 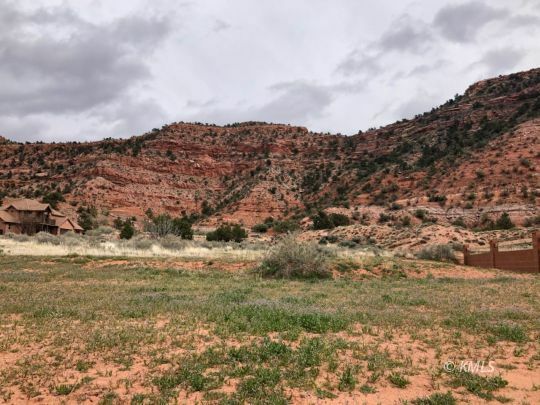 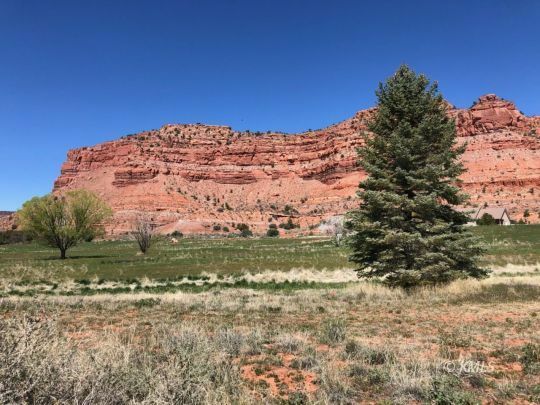 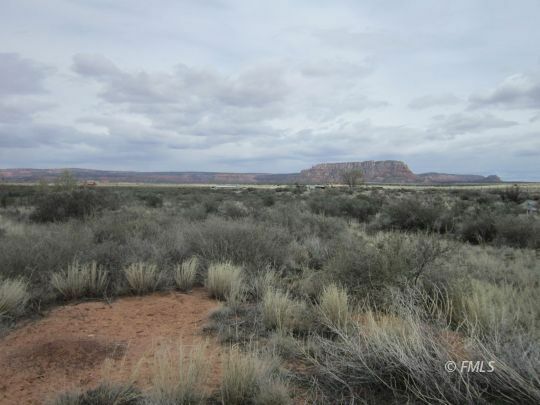 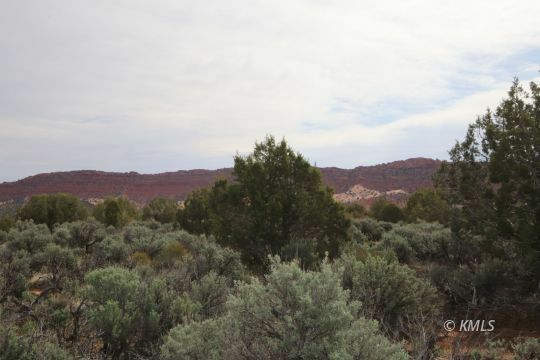 Excellent Building Lot in one of Kanab's best neighborhoods.